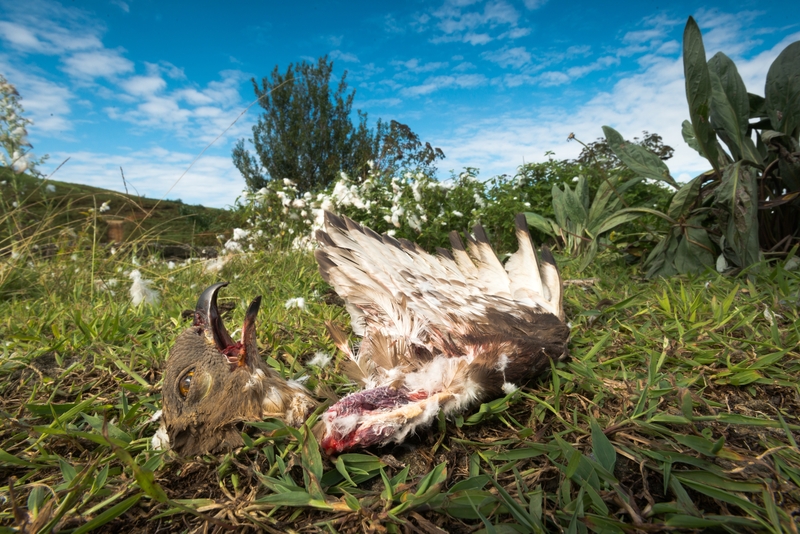 SHOT AND LEFT FOR DEAD: On a windswept hill in Southern Europe, the remains of a Honey Buzzard flutter in the breeze, its piercing yellow eyes dulling as it takes its final gasp. Sadly this bird is just one of millions that are illegally killed every year as they migrate between Europe, the Caucasus, the Middle East and Africa. The slaughter is indiscriminate - with shooting, trapping and poisoning rife. Our latest study uncovers that this is a continent-wide problem, and the slaughter is unacceptable. 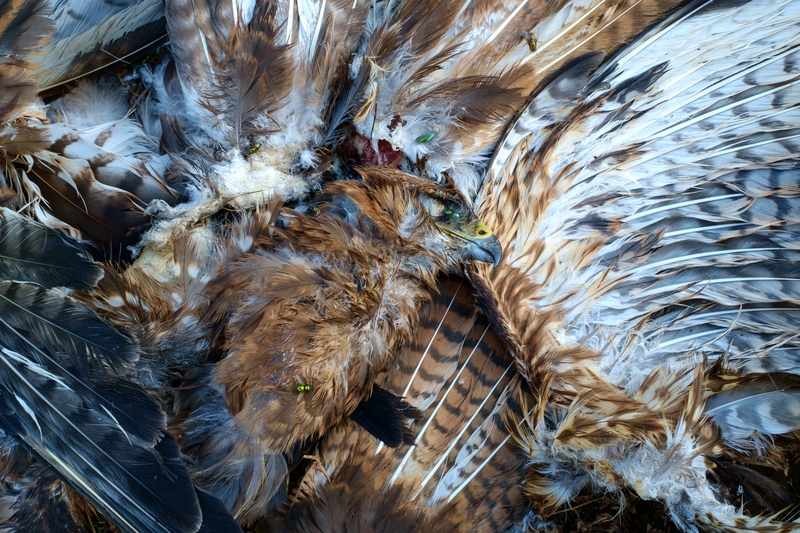 And raptors – a majestic group of birds including eagles, buzzards, falcons and owls – are being hit particularly hard, with 51 of the surveyed 52 species being affected by illegal killing. Years of evolution have sculpted these birds into sleek, dynamic hunters – yet they are no match for the cruel tactics of those who persecute these iconic birds. They are shot or poisoned in the name of ‘pest control’ – but often it is just for the sheer sport of it.